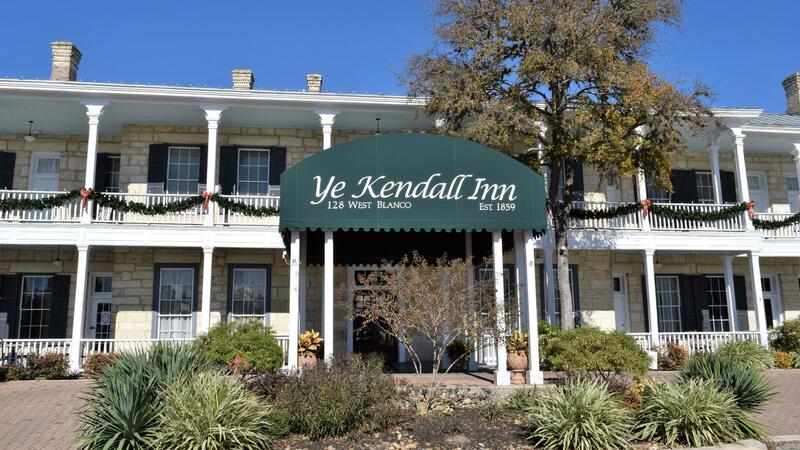 Rent Ye Kendall Inn | Corporate Events | Wedding Locations, Event Spaces and Party Venues. Ye Kendall Inn has three different venues for wedding ceremonies and receptions. Whether you are looking for outdoor or indoor accomodations, we have a venue for you. Our Courtyard area accommodates ceremonies and receptions in a beautiful and unique outdoor setting. Our venue provides a backdrop of the original rock walls of Ye Kendall Inn and is a perfect backdrop for a truly southern ambience. Enjoy cocktail hour in Kendall Halle while we "flip" the Courtyard for your reception. Or, head inside to our ballroom for an indoor reception in Kendall Halle. Creekside is a beautiful, lush open lawn surrounded by trees and other natural landscape. This is our most popular venue. Experience a serene and genuine 'outdoor' wedding experience on our creekside lawn.